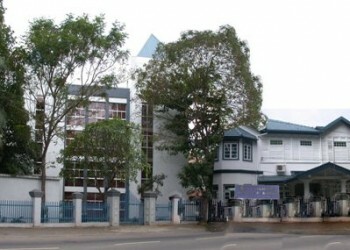 The Institute of Biochemistry, Molecular Biology and Biotechnology (IBMBB) is a postgraduate training institute of the University of Colombo. The main thrust areas of activities are MSc, MPhil and PhD programmes. The main objective of these courses is to provide focused training in current areas of molecular life sciences relevant to the development of Sri Lanka and also to encourage young graduates to proceed for further advanced studies leading to PhD. The IIM is the premier Higher Educational Institute in Sri Lanka that provides instructions in Ayurveda, Unani and Indigenous system of medicine at undergraduate and postgraduate levels. 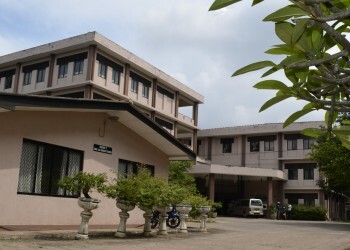 The college of Ayurveda was first started in the Island , subsequently upgraded and affiliated to the University of Colombo in the year 1977 as the Institute of Indigenous Medicine. IIM produces Medical professionals to meet the challenging needs of primary health care, general health care problems, health promotions and disease prevention. The PGIM is the only institute in Sri Lanka that is responsible for the specialist training of Medical doctors. 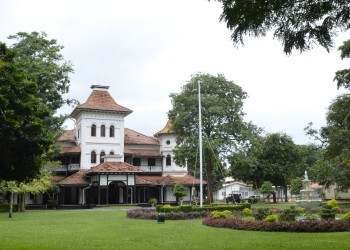 It is a national institute that is attached to the University of Colombo. It is internationally recognised and several of its training programmes have ‘equivalence’ recognition by the Royal Colleges of the UK. The PGIM is governed by a Board of Management. The academic programmes are planned and executed by 22 Boards of Study. 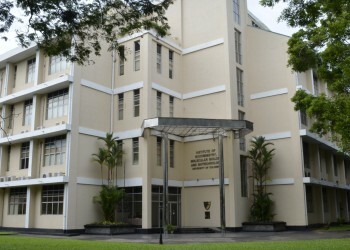 The Institute of Human Resource Advancement (IHRA) is one of the Institutes attached to the University of Colombo (IHRA-UOC) and it has been established under the Ordinance No.11 of 1979 which was amended by Ordinance No. 01 of 2006. IHRA is advancing according to the global and local developments through the “knowledge economy”. The state controlled Sri Lankan Universities and Institutes have been recently categorized by the Treasury as Educational Agencies (Public Enterprises Circular 58(2) dated 15 Sep 2011). The Board of Management of the Institute is called as the Academic Syndicate, and it is chaired by the Director. Unlike in other Non-Commercial Enterprises the Director has the Chairman’s role as well as the Chief Financial Officer and the Administrative Head in addition to a heavy load of Academic responsibilities. 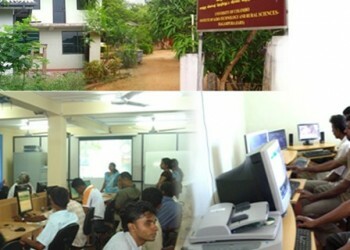 NILIS is an internationally recognised higher educational institution in Library and Information Science (LIS), Teacher Librarianship (TL) and Information Management (IM). Its located in the heart of the city, in the island country, Sri Lanka. Over the past decade, NILIS has trained thousands of library and information professionals who are employed in Universities, public and special libraries, and schools. It has contributed with hundreds of research studies in library and information management related disciplines. The establishment of this Institute heralded an era of affirmative action on the part of the Government of Sri Lanka to “uplift farming in Sri Lanka as a prestigious occupation through arming the farming community with modern knowledge and information technology”. 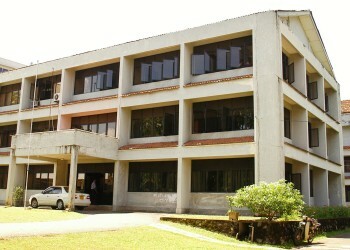 The University of Colombo Institute of Agro-Technology and Rural Sciences (UCIARS) (here-in-referred to as the Institute) was established as an Institute with blended distance mode of teaching to provide opportunities of higher education to farming community across barriers of age, space, time and academic background, under Section 24 A and Section 18 of the Universities Act no 16 of 1978 and the University of Colombo Institute of Agrotechnology and Rural Sciences Ordinance No. 02 of 20082. The Order under Section 24 A came into operation with effect from 23rd August 2008.